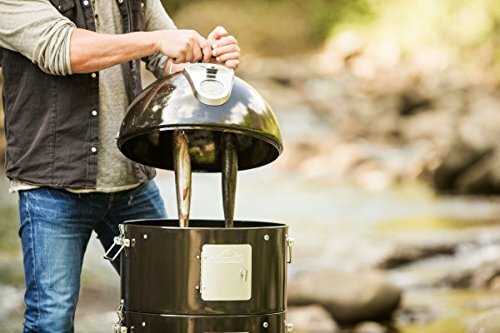 When it comes to smoking and portable charcoal grilling, no backyard chef’s grilling arsenal is complete without the Apollo Charcoal Grill and Water Smoker. 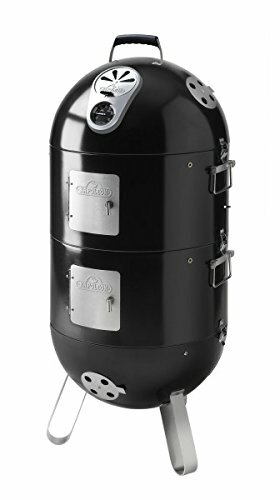 Stack for a full height smoker experience, or remove the smoking chambers for a portable charcoal grilling experience. 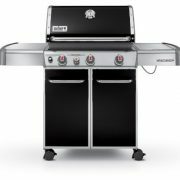 Supreme temperature control, a hallmark of the Napoleon name, is not exclusive to gas grills. Control the temperature of the Apollo easily with the sliding air vents on the top and bottom of the unit. Use the ACCU-PROBE temperature gauge with rust free air vents to keep an eye on the interior temperature, while eyelets allow you to monitor the temperature in the different chambers as well. When you need to, easily add more charcoal and wood chips with the convenient, easy access doors. 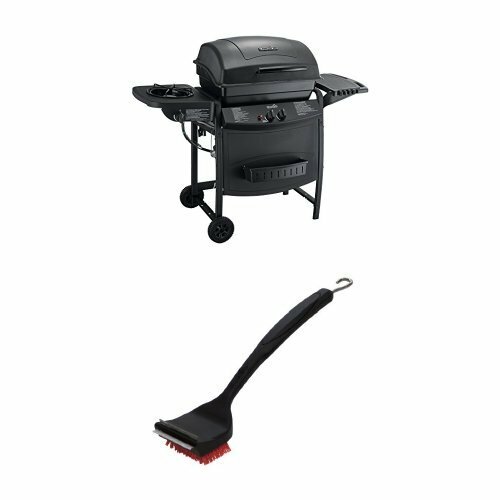 The charcoal basket elevates the charcoal out of the bowl giving even heating and grilling options. Spread the charcoal out and throw some wood chips or pellets on for excellent smoking. 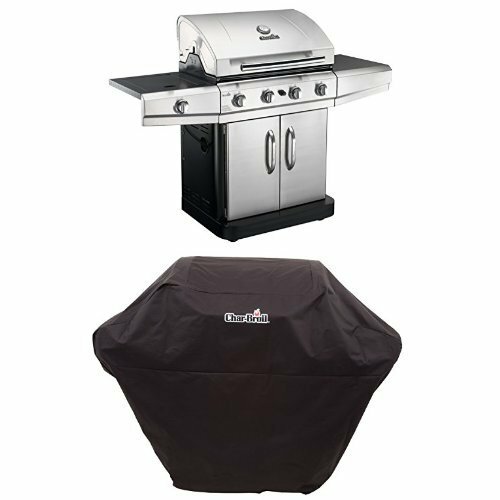 Or when using the Apollo Charcoal Grill style, you can create indirect heat by piling the coals on one side or in a ring around the edge of the basket. 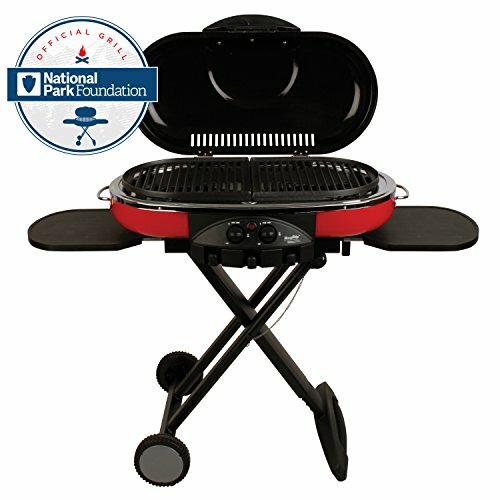 The AS200K can fit up to 12 four-inch hamburgers on a single cooking grid. 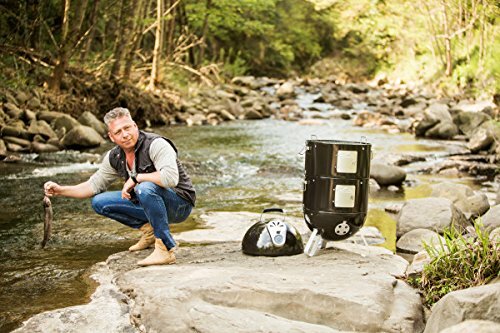 The portable powerhouse of a charcoal grill is perfect for a day at the beach or camping. It’s small enough to take anywhere with you, and big enough to feed a crowd. 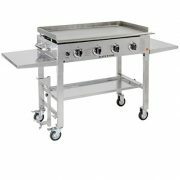 But you can also just leave it in the back yard as part of your outdoor kitchen arsenal. 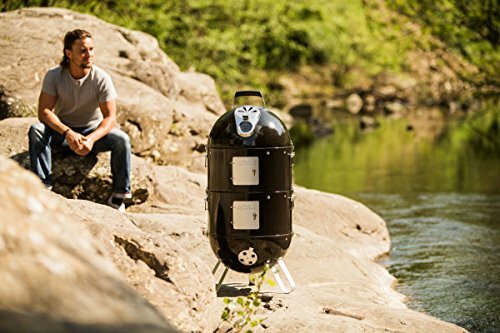 The Apollo Charcoal Grill And Water Smoker. Another Napoleon product with versatility and quality in mind. Smoking is a process that is well worth the work. Do large batches by using both tiers of the Apollo AS200K to maximize your smoking space. Ribs, pork shoulder, bacon a chicken and some fish? No problem! Hang long items, like sausages and whole fish, from the meat hooks in the lid. Or layer the cooking grids inside the chambers for loads of space in this compact smoker.